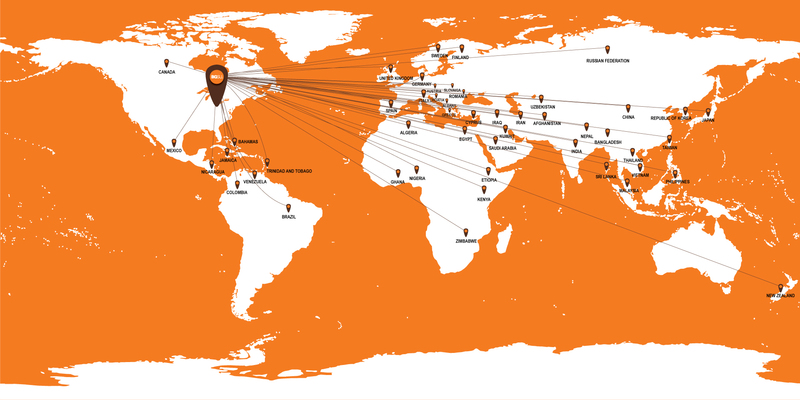 Students from over 71 different countries are currently calling BGSU home as they pursue bachelors and masters degrees. BGSU, a tier-one institution ranked among the best 100 public schools in the U.S. by the U.S. World and News Report, also has over 40 study abroad programs. BGSU's commitment to international education makes it a perfect choice for students interested in broadening their horizons. For information on the Fulbright Scholar Program, please contact Michelle Ploeger, BGSU Fulbright Advisor (mploege@bgsu.edu) or 419.372.7680.